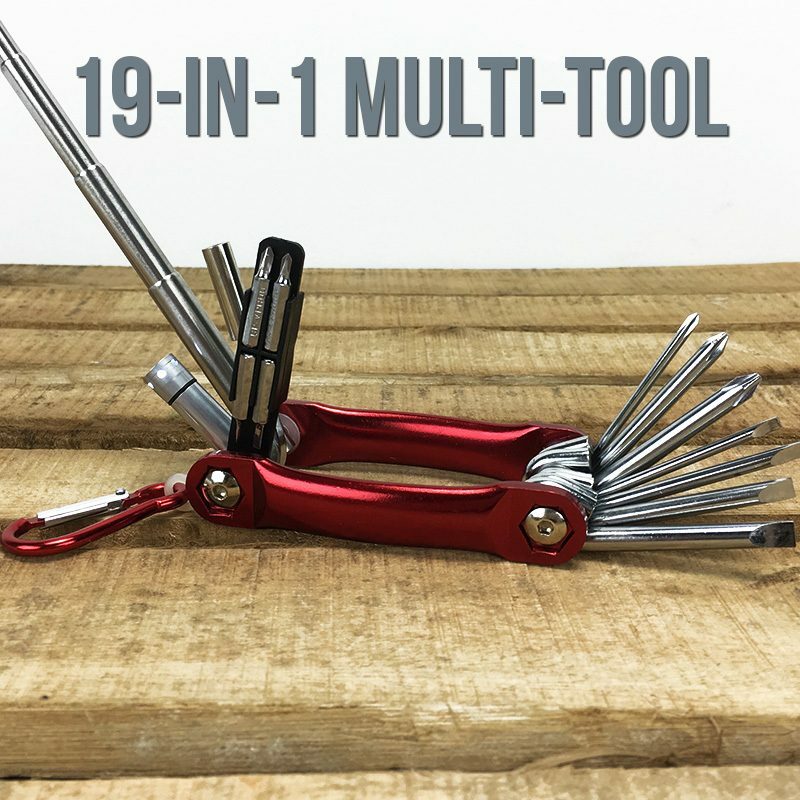 19 In 1 Multi Tool Just $8! Down From $33! Ships FREE! You are here: Home / Great Deals / 19 In 1 Multi Tool Just $8! Down From $33! Ships FREE! 13 Deals has this 19 in 1 Multi Tool on sale for $8 (Reg. $33)! This tool is perfect for Father’s Day! Plus you can get 3 for only $20 and shipping is FREE! Never be without the tools you need for projects big and small. This 19 in 1 Multi Tool has 7 Screwdrivers as well as other tools to help you get the job done and done right!